What is this world coming to? Almost every day we hear stories of misconduct by police officers. When will it stop? Abusing power, abusing authority. Brutal beat downs, senseless killing. Just pull up an article on police shootings, or brutality in recent years. So many unarmed citizens have had to pay the ultimate price at the hands of the police. I am not a judge, nor jury, but people are up in arms over the way hundreds of incidents have been handled by police in recent years. In the age of technology, dash cams, vest cameras, etc., so many of these are now caught on video telling a story so different than what the cops say. Blake said none of the cops identified themselves, and later when a former cop recognized who he was, was released. The first cop involved never apologized to him for the takedown. An investigation will surely ensue, and the latest I’ve read is that the officer that took James down has been placed on desk duty. 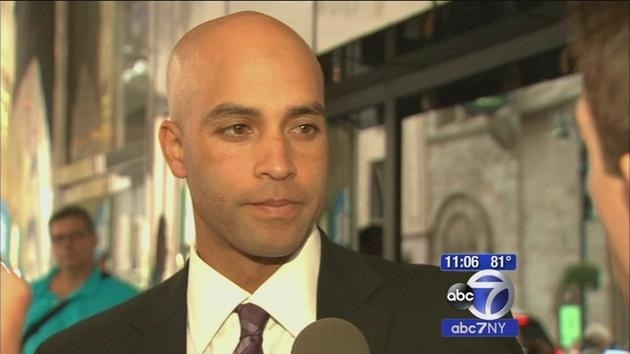 Just Google James Blake NYPD and all sorts of stories will pop up that you can read, but to me, this is just another case of excessive force used by the police when completely unnecessary. It’s sad that this had to happen to James, and I wish him well. After all, he has a marathon to run in several weeks, so thankfully his injuries weren’t worse. 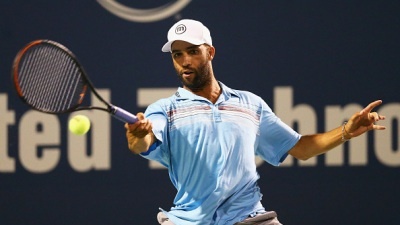 I do think that James Blake, being in the tennis world, during the U.S. open, has a voice that will be heard, whereas if this happened to someone else, it probably wouldn’t be a story that may evoke change. I hope some good comes from this nonsense. 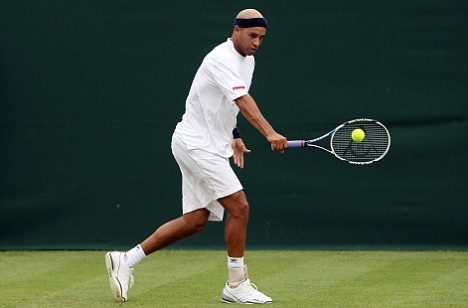 James Blake is a fine, upstanding family man. He is an ex-pro tennis player and is an amazing example of sportsmanship and charity. His foundation, which raises money for cancer research at Memorial Sloan Kettering In New York, is the reason I am running the New York City Marathon this year. I joined James’ foundation charity team, and have been raising money for the last few months to aid in the research efforts. I pledged a donation of at least $3,000 and am making great progress toward my goal. Please help if you can. Donations can be made directly to my fundraiser here…. A New York City Marathon Surprise! 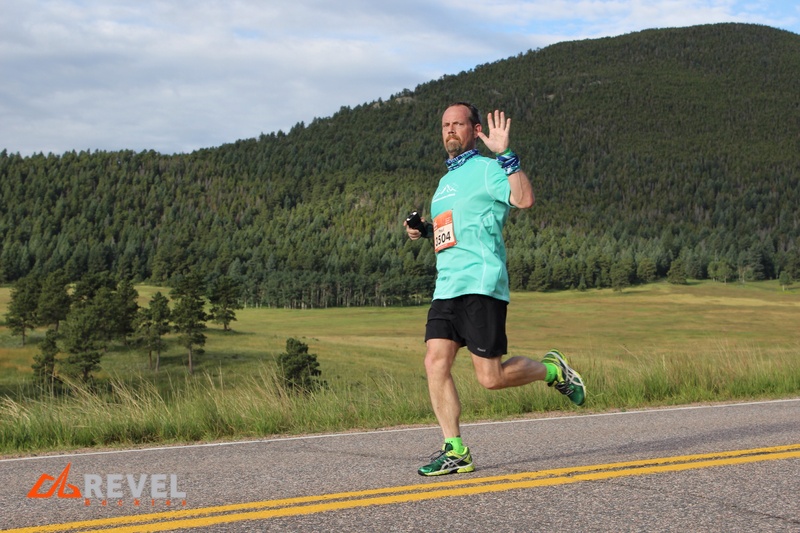 As you all may have heard, ahem… I am running the New York City Marathon this Fall. I am running not because I got in through guaranteed entry (I’m not that fast, seriously), or the lottery. I joined a charity team, and will be running the streets of NYC as part of the James Blake Foundation charity team. I’ve blogged about it several times, reaching out for donations for this great charity. As a matter of fact, several bloggers/runners/social media acquaintances have already donated. THANK YOU! If you haven’t donated yet, and have either promised me you would, or were “waiting on that next paycheck”, well, now is your time. Today is Friday. It’s Fundraising Friday, and it’s payday! Step up. Race day is getting closer and closer, and let’s face it, it’s for a good cause. Be charitable, it will make you feel good heading into the weekend. Yep, click on the link above, it’s pretty easy to donate. the big news? The surprise? Well, get this. I got an email from the charity group two days ago with some big news. I was told some time ago that there would be big news coming around the time of the U.S. Open tennis tournament. The tourney starts next week, so the news came a bit earlier than I expected. Do you know who that guy is? It’s James Blake. Former World #4, tennis player extraordinaire. Now retired from tennis, but still doing boatloads of charitable work. It is his Foundation that I am raising money for. The email I got? Oh, it was the announcement that James would be running the NYC Marathon! Very exciting news. Not only will this generate a lot more attention to his charity, but I’m sure I will get the chance to meet him, if not even run with him some. He has never run a marathon before, and claims it will probably be the only one he runs. I may not be able to beat him on the tennis court, but I may be able to best him on the streets of New York! Well, it’s not about who wins, but about raising money for cancer research. I want to raise as much money as possible so when I hit the streets of NYC, I feel proud and accomplished. I want to be able to look James in the eyes when we meet knowing that I did everything possible to help. Please consider a tax deductible donation today. Thank you! I have been a tennis player most of my life. Long before running became a passion of mine, tennis was my life. I first picked up a tennis racquet at about the age of eight. I lived in a household of tennis players, and quickly became quite a good player over the years. When I was growing up, I played every chance I got. I loved it. I loved learning, and I loved getting better at it. We played as a family. We played doubles, we played singles. I played all the way though Junior and Senior High School on the tennis team. My Senior year I played #2 singles, and finished my high school tennis career with a record of 16-2 that final season. I made it to the State Qualifying tournament one year. I played in several local tennis tournaments, playing men’s doubles and mixed doubles. Actually winning three tournaments before I hit 21 years old. I loved it! I also watched a lot of tennis on television back then. 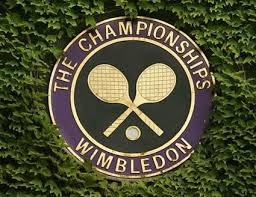 I loved watching John McEnroe, and Jimmy Connors. Andre Agassi, and Pete Sampras. Loved watching Steffi Graf, and Martina and Chrissy. Once I got married and started my own family, I had much less time for tennis, or even watching it on TV for that matter. I never lost my love for the sport, and even joined a USTA men’s tennis team several years ago when I once again dove back into the sport. With age comes injuries, and I’ve spent the better part of the last few years with some pretty exhausting tendon issues in my elbows due to work, so I haven’t been able to play hardly at all. 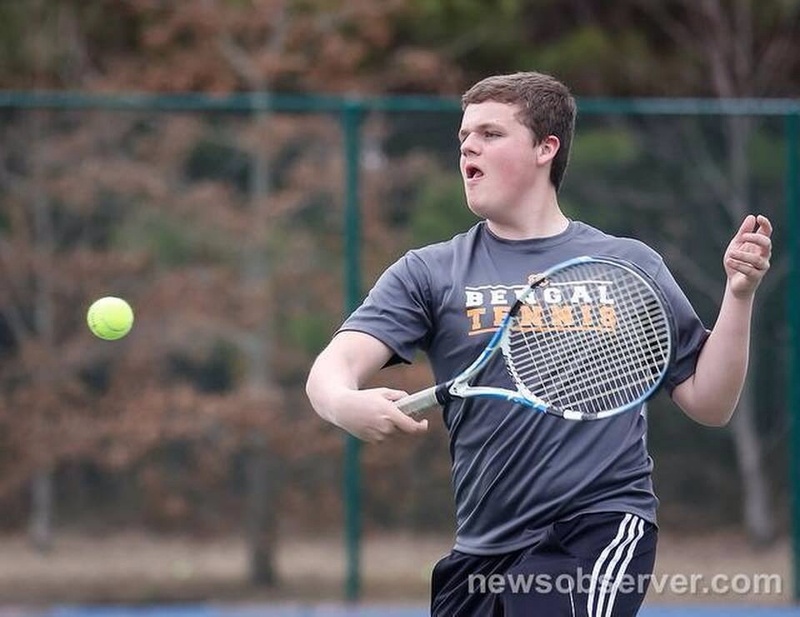 This past Spring, I watched several of my sons tennis matches at his High School, and it really made me yearn to get back out on the tennis court again. Here is a photo of him from the local newspaper. Well, in honor of Wimbledon, this morning my son and I got out on the tennis court. Probably the first time I’ve played in the last year or so. It felt so good. We had a blast. The best news? My arms feel good still. The last time I played my elbows instantly hurt after a few rallies, and I could only play for about 15 minutes. Today though, a full hour and a half, no pain. Pretty stoked about it. 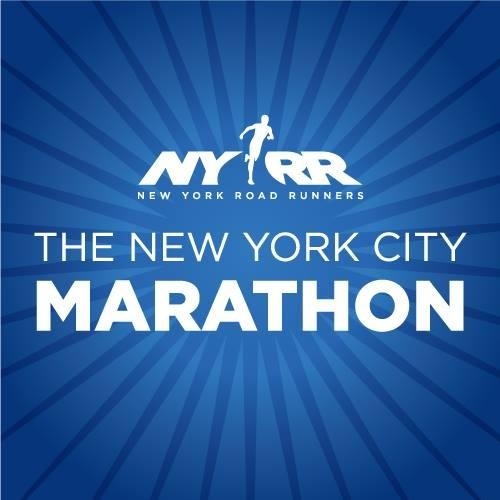 Because of my long time connection to tennis, and my new found love of running over the past several years, when I decided that I wanted to find a charity team and fundraise for a chance to run the New York City Marathon this year, my choice was clear. 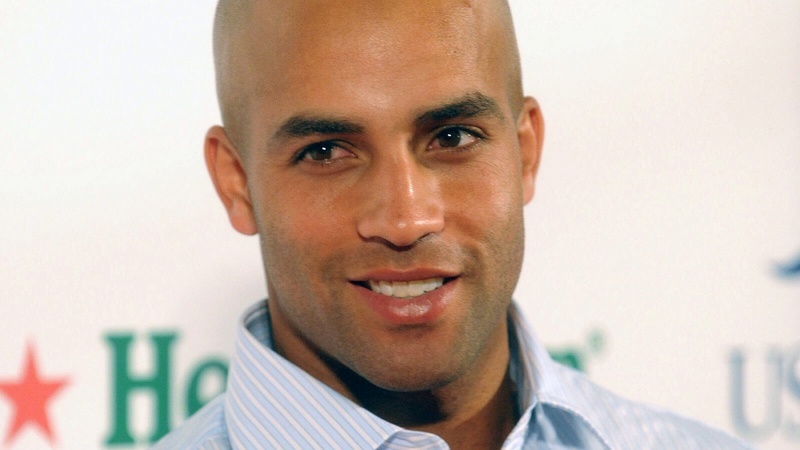 I was a big fan of American tennis professional James Blake years ago. He’s retired now, but started a foundation to honor his late father who died of gastric cancer. 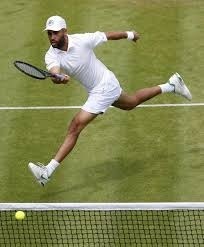 This is James at Wimbledon…. He played with a lot of passion, and made it to #4 in the world at one point in his career. He was always fun to watch. I decided to join the charity team, and will be representing the James Blake Foundation when I run the New York City Marathon this year. I pledged to raise at least $3,000 for this cause, which provides vital resources in finding a cure for cancer. The research that goes into the effort is funded by donations. It is very important work that they are doing, and I couldn’t be more proud to be a team member for the 2015 race. I have been reaching out to family and friends, soliciting donations for the past few months and have made some great progress. Funds have come from all over, from runners, and tennis fans, from strangers, bloggers and even my closest family. As of today, 6/30/15, I have raised a total of $1,245. Nearly the half way point in my efforts, I am asking for more help and donations for this fine charity. Please help me to reach my goal. It feels so good to give, so won’t you please consider a donation today? Please share this post on your own blogs, or share in other ways so that I can reach as many potential donors as possible. I thank you! The link above takes you directly to my fundraising page where making a donation it so simple and quick. I am running the biggest marathon in the world this year! The TCS New York City Marathon! This dream only came true because I joined a charity team raising money for cancer research. Running for a reason, as they say! 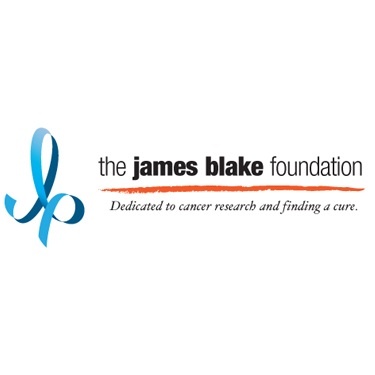 I will be running the marathon with the James Blake Foundation charity team. I began my fundraising quest a couple months ago, and have raised nearly a third of my goal. I am trying to raise at least $3,000 for this worthy cause, and every donation helps impact the life of cancer patients through incredible research happening everyday. I kicked off my fundraising efforts with a personal donation of $100, and have so many donors to thank already! You, too, can help. Won’t you please consider a donation today? I am using The Crowdrise fundraising platform, and making a donation is super easy, and all donations are tax deductible. If you click on the link below, it takes you directly to my personal fundraising page, and your thoughtful gift to this amazing charity is just seconds away. You can also help me by sharing this blog post on social media. Share it on your own blog, or on Facebook, or Twitter. I would really appreciate it, as I want to try to reach as many potential donors as possible. So? What do you say? Will you please make a contribution and share today? It’s a new week. Thankfully! I spent most of last week at work. About 65 hours on my feet, and I am paying for it dearly. I haven’t had the energy, time or legs to even think about getting out for a run. This all changes today, however. I finally have a day off to think, to relax, and maybe even head out on a short run. 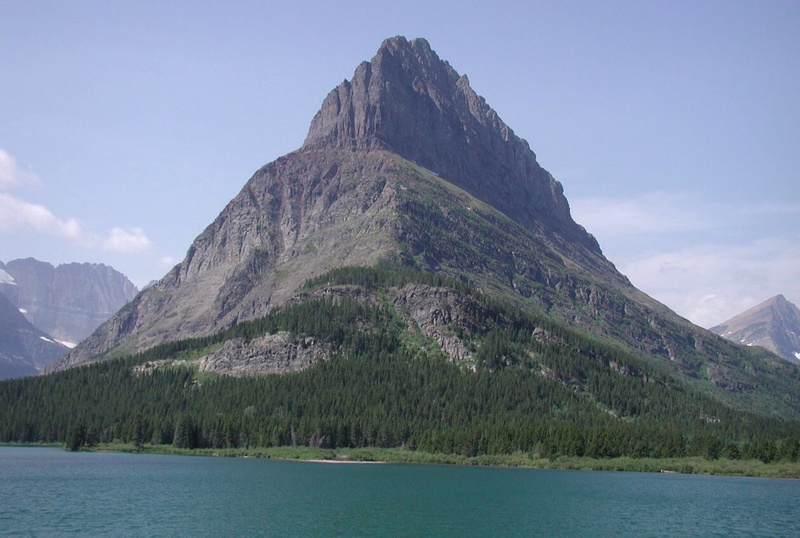 I wanted to share where I am at with my fundraiser for the James Blake Foundation. Kind of a campaign update, if you will. After two months now, and through the kind donations received so far, I am at 31% of my goal. I am trying to raise a minimum of $3,000 for this charitable organization. So, that being said, I have raised $930 to date. I have been brainstorming, and trying to come up with more ideas for raising the funds lately, and as this is my first fundraising effort, I could use your ideas, as well. Please feel free to share! I can use all the help I can get. 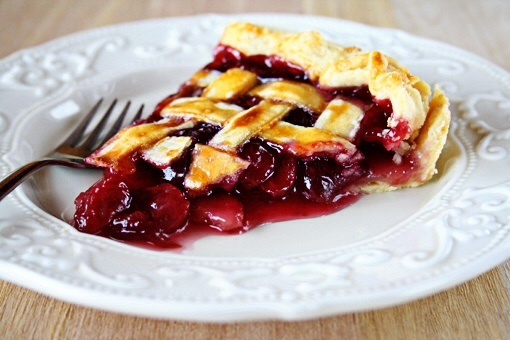 I’m using the fundraising platform Crowdrise online, and making tax-deductible donations is as easy as pie. Now, doesn’t that look delicious? Seriously though, it’s so easy. Won’t you please consider a donation today? Share or reblog this post and help me reach as many potential donors as possible. You can learn about my charity here: https://www.jamesblaketennis.com. The following is a link that will take you directly to my fundraising page, and with just a few clicks, you could be a generous donor toward my fundraiser. I can only do it with your help! Please consider a donation today. 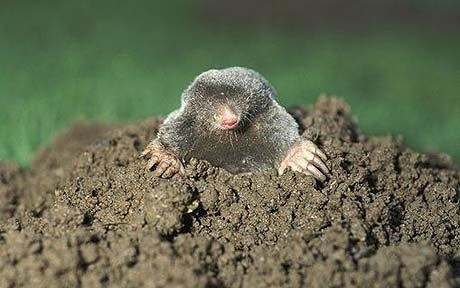 Yep, trying to make a mountain out of a mole hill. Let’s do this! Donating money to cancer research will make you feel good, and will benefit the countless numbers of people all over the world who have been affected by this disease.